Students will learn about Misty Copeland, her story and her reflections about being the first African American Principal Dancer. Students will identify ways in which role models and stereotypes influence what young people want to be when they grow up.  How did you feel while watching the video? 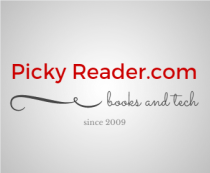  How is Misty Copeland a role model for others? ​ What more do you want to know about Misty Copeland? Why is Misty Copeland famous? Why is she an example and a role model? why does she say it is extra important because "I'm a black ballerina." ? Why do you think Misty Copeland is excited to be a "Principal Dancer"? What are some words you would use to describe Misty Copeland? What is a stereotype? Give an example. stereotype - An oversimplified generalization about a person or group of people without regard for individual differences. Even seemingly positive stereotypes that link a person or group to a specific positive trait can have negative consequences. Misty Copeland is a thirty-three year old ballerina who recently became the first African American performer to be appointed as a principal dancer for the American Ballet Theater in its 75 year history. Copeland joined the studio company of American Ballet Theatre in 2000, becoming a soloist several years later and starring in a range of productions such as The Nutcracker and Firebird. The ballerina has written two autobiographical books; one for adults called Life in Motion: An Unlikely Ballerina, a New York Times best-selling memoir and the award-winning children’s picture book Firebird. In April, 2015, Copeland was named one of the “100 Most Influential People in the World” by Time magazine and a new documentary film about her life called A Ballerina’s Tale was released in October 2015. Copeland has talked publicly and extensively about the harmful influence of stereotypes of being a ballerina and also how being the first African American principal dancer makes her an important role model for children of color. 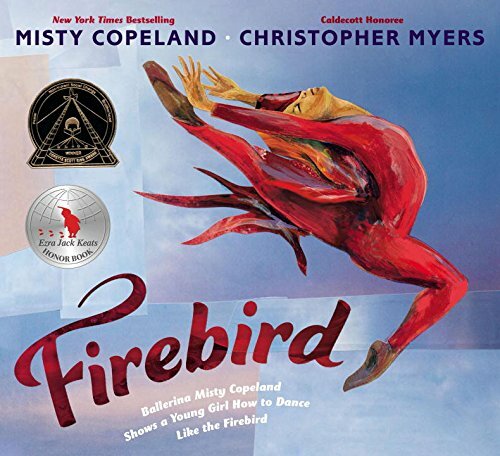 Next, gather in reading lounge to enjoy a read aloud of Misty's book, Firebird. I used to think _________________ but now I _____________.